On the 14th of February the Zela Margossian Quintet will be performing at Foundry616. Born in Beirut of Armenian heritage, Zela’s music bears influences from the rich and colourful cultures that she represents. 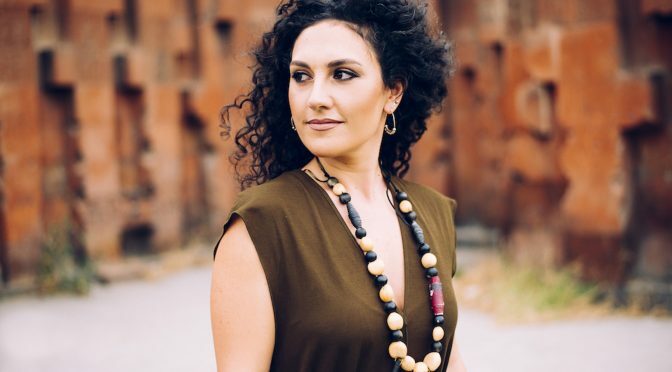 Zela’s passion for Armenian ethno-jazz grew while studying piano performance in Armenia where she experienced a lively local scene. After moving to Sydney, she embarked on a new journey of nurturing this passion and has been making her mark here as a blossoming composer and artist ever since. Leading her multi-cultural quintet of talented musicians; Stuart Vandegraaff on reeds, Lesen Price on double bass, Adem Yilmaz on percussion and Alex Inman-Hislop on drums – Zela’s music is sure to take listeners on an exotic and vibrant musical journey. TRANSITION , the band’s debut album was released digitally by Art As Catharsis record label on the 30th of November. After their album launch at Foundry616 in December 2018, the quintet has received positive reviews from different sources in Australia and overseas and currently have plans to perform in different locations nationwide. 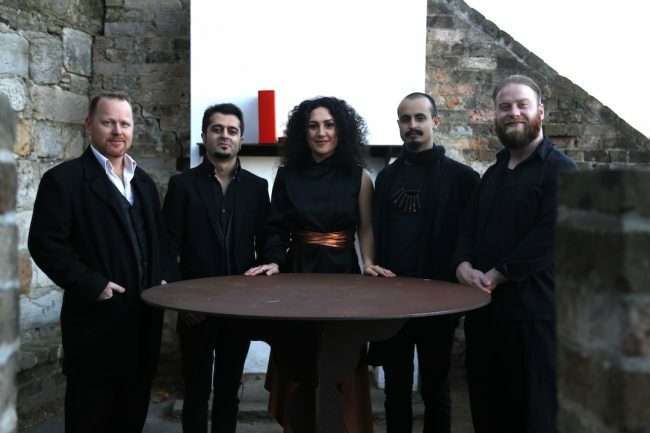 Zela Margossian Quintet will be performing at Foundry616 [Facebook] on February 14.